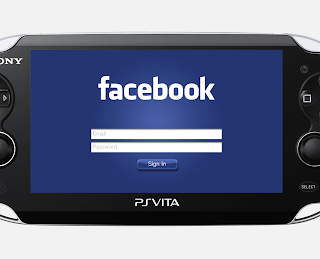 Though no official reason was given due to the App being removed from the store, its most likely due to a huge amount of issues, such as a slow browsing experience and lack of a chat function, or even the ability to upload photos using the PS Vita's camera. Even if you have already downloaded the App, trying to connect to Facebook will just result in a error message, the App should be up and running in maybe a week? No statement has given by Sony as of yet. 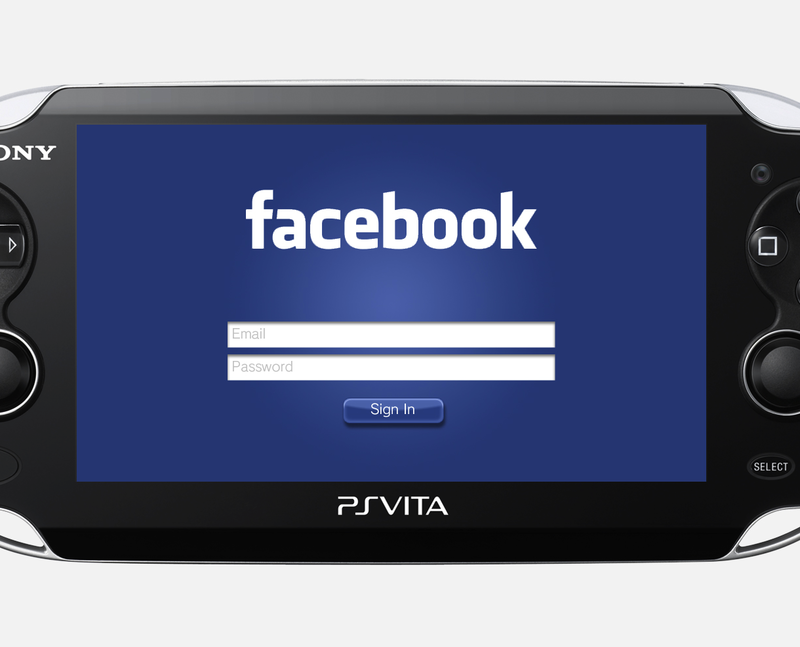 Let us know what you think of Facebook on the PS Vita in the comments below!